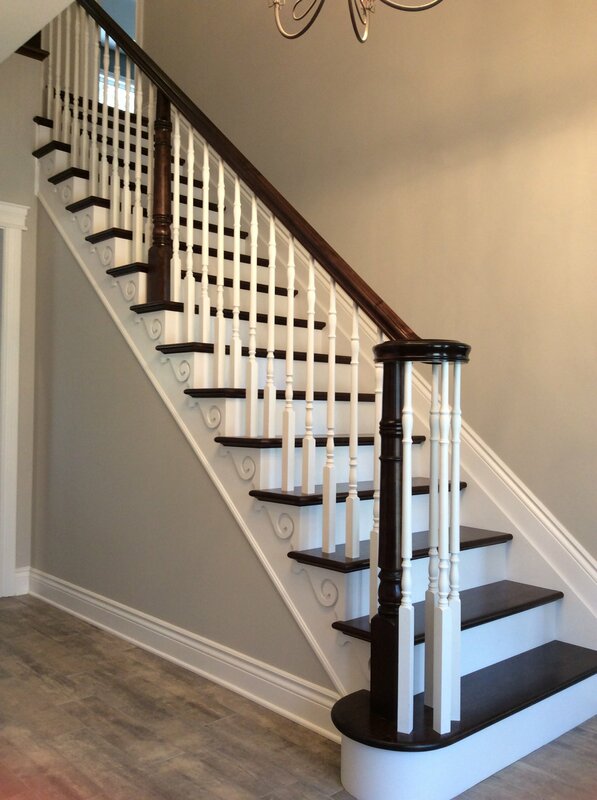 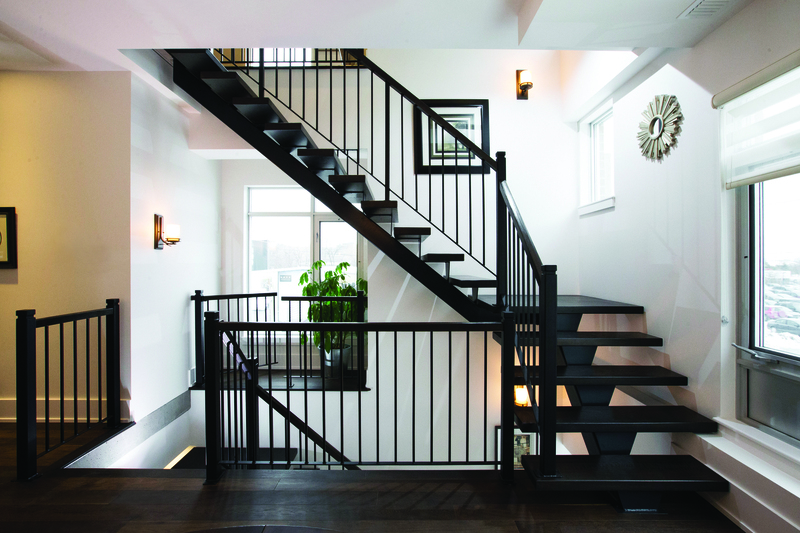 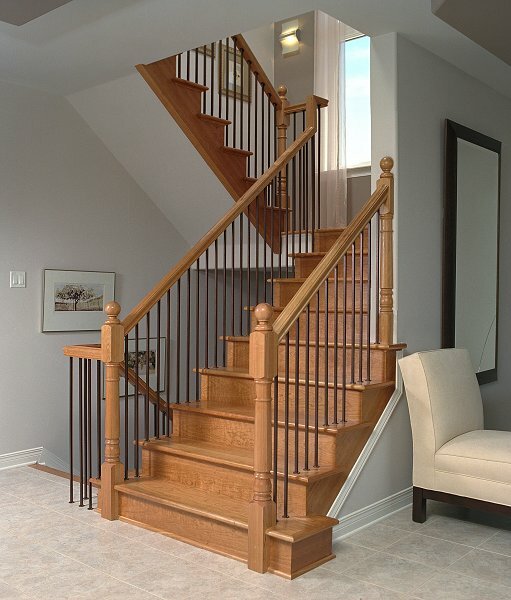 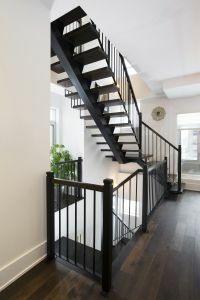 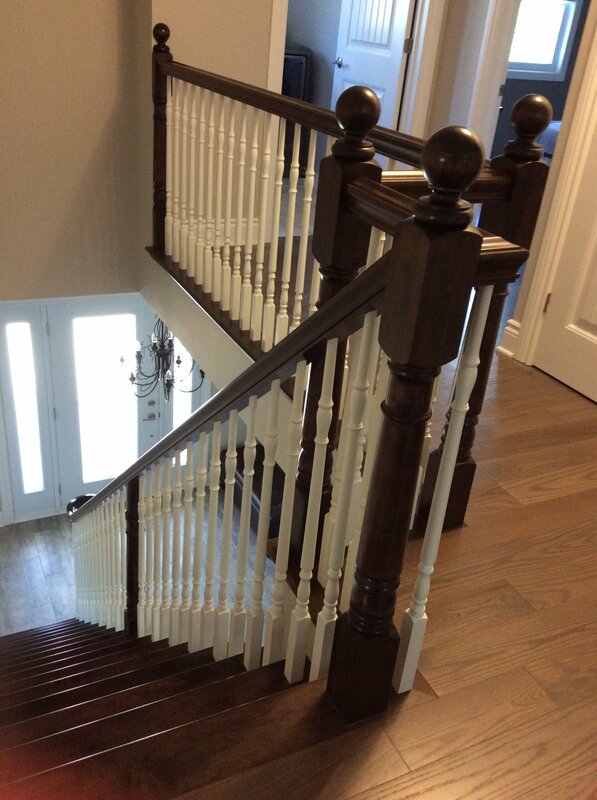 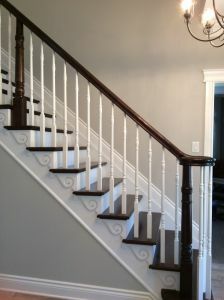 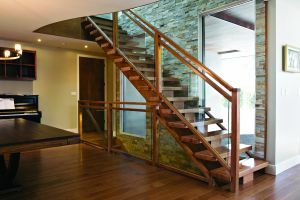 Straight Stairs - Ottawa Classic Stairs & Bannisters, Inc.
Straight stairs are the most common yet Ottawa Classic Stairs offers custom straight stairs with many options. 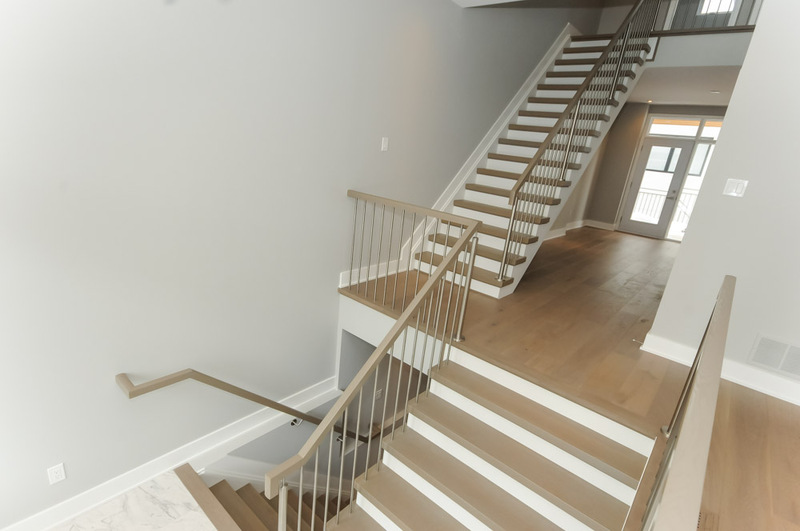 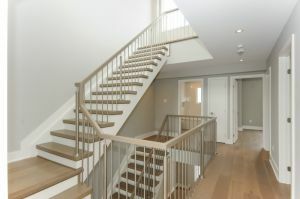 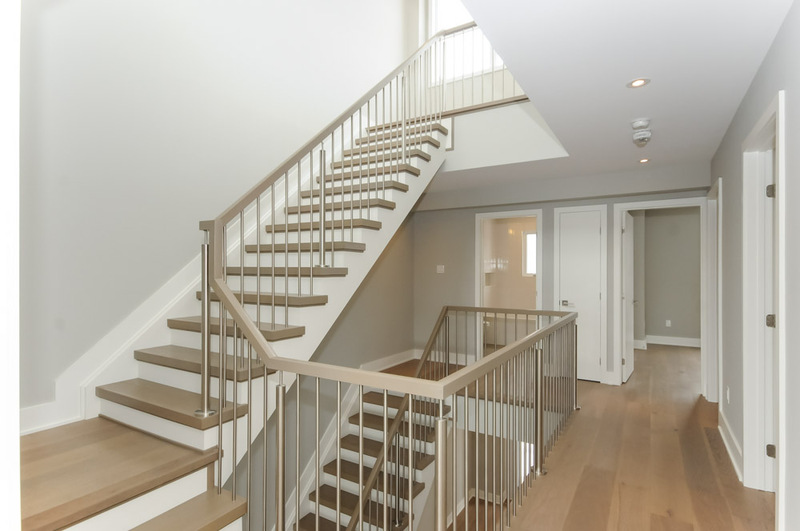 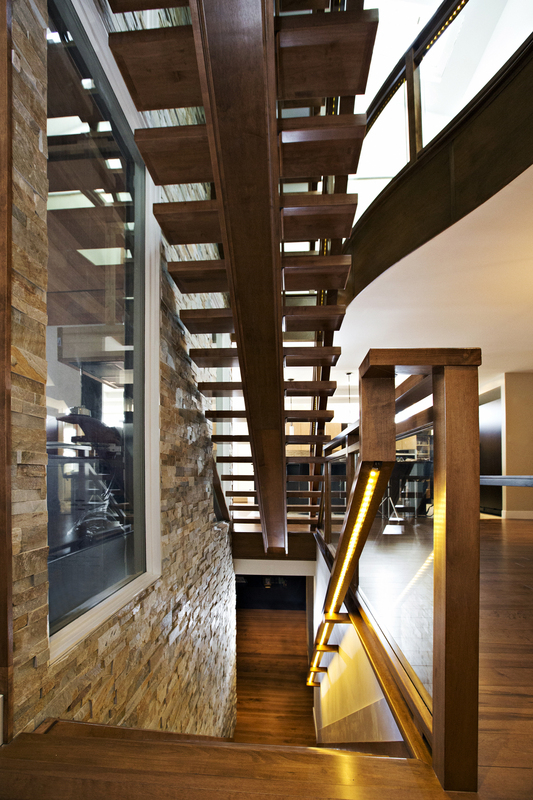 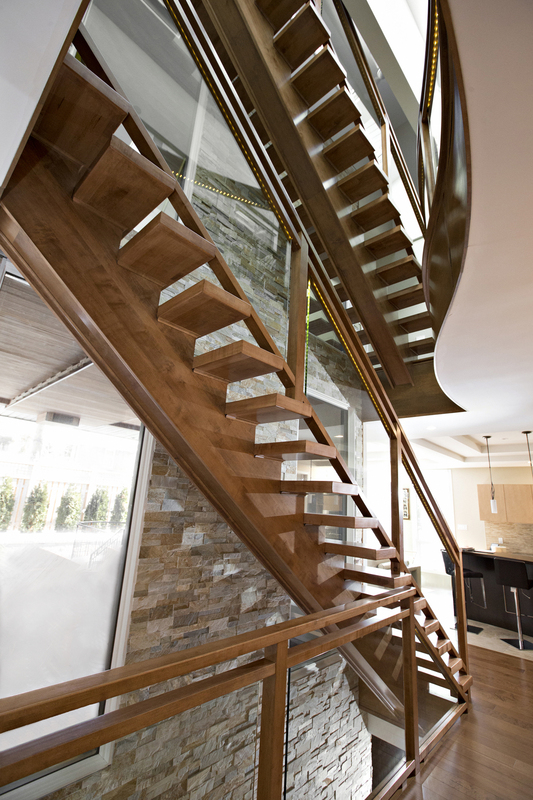 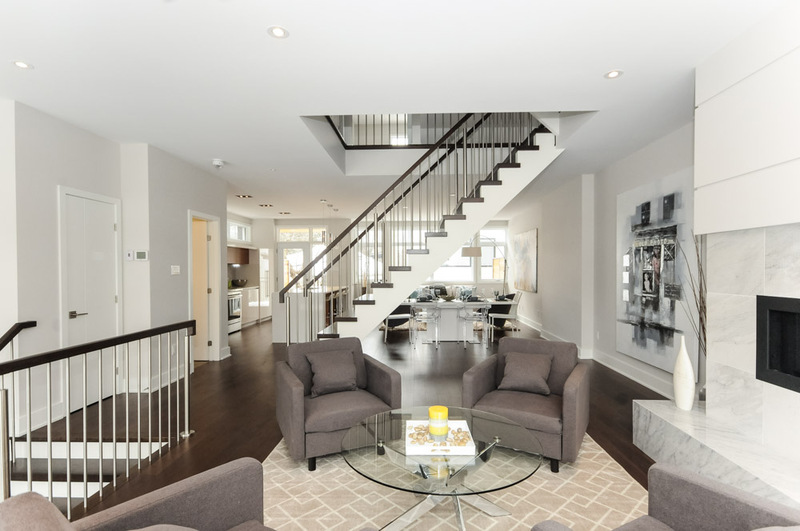 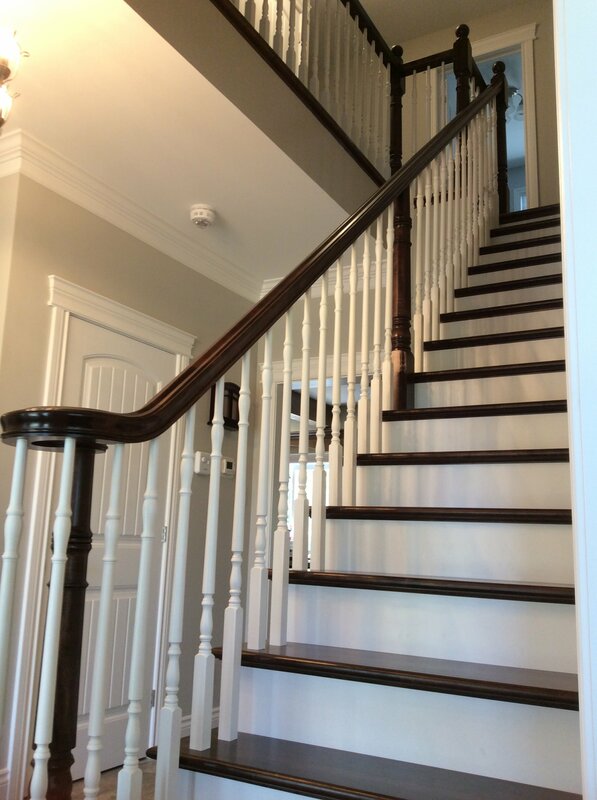 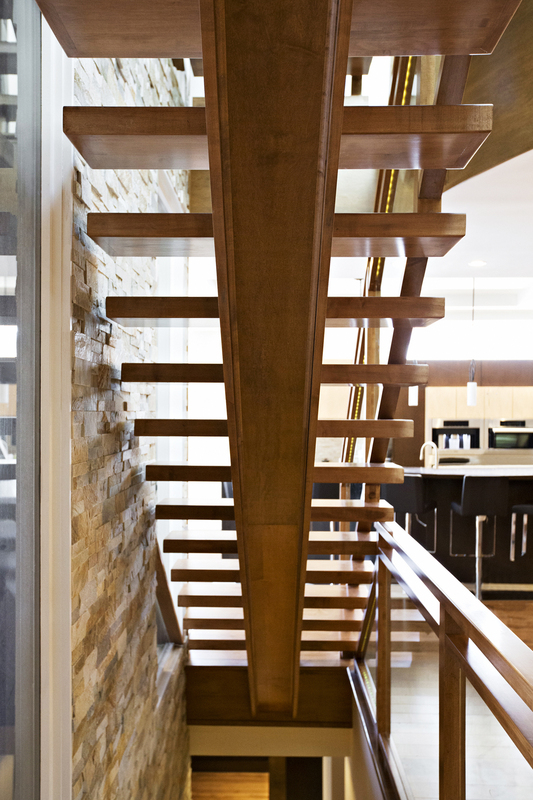 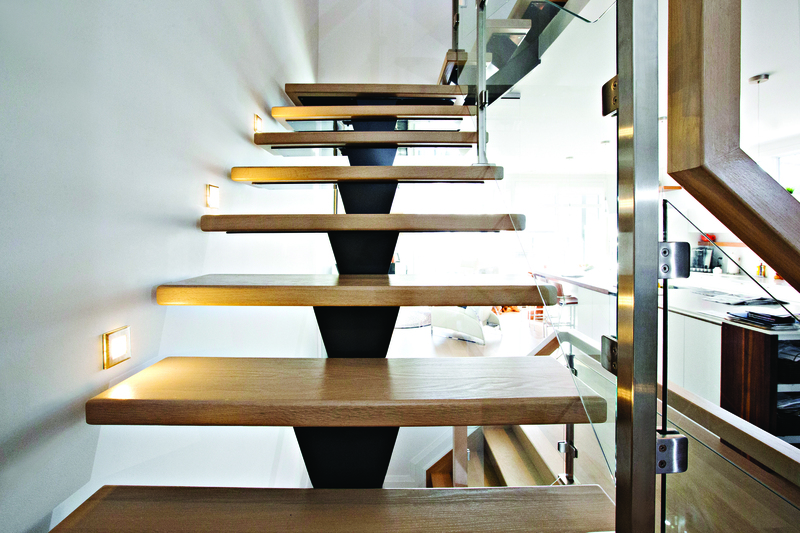 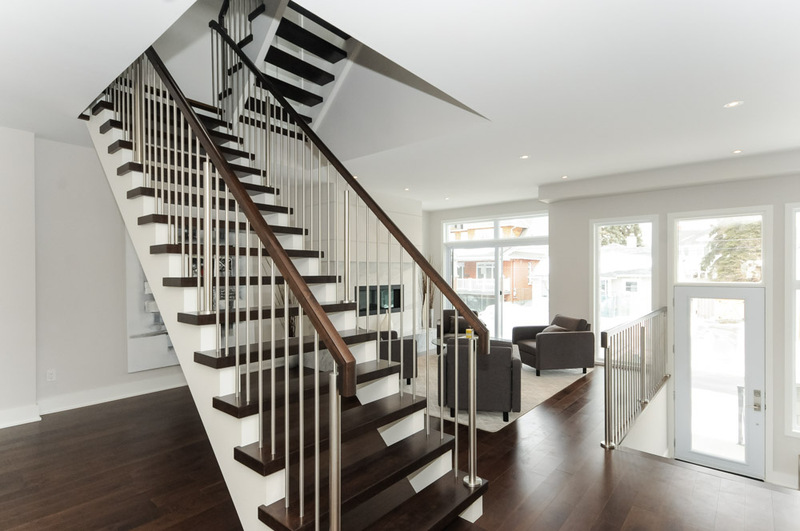 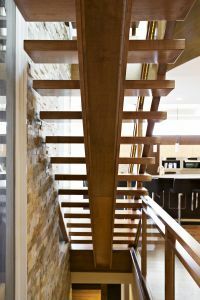 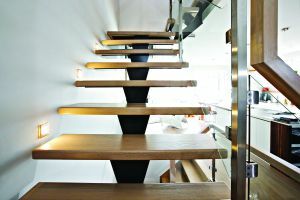 Whether your need calls for straight stairs for your custom home or commercial building or custom stairs for track homes, our team has the ability and experience to design and build the perfect staircase. 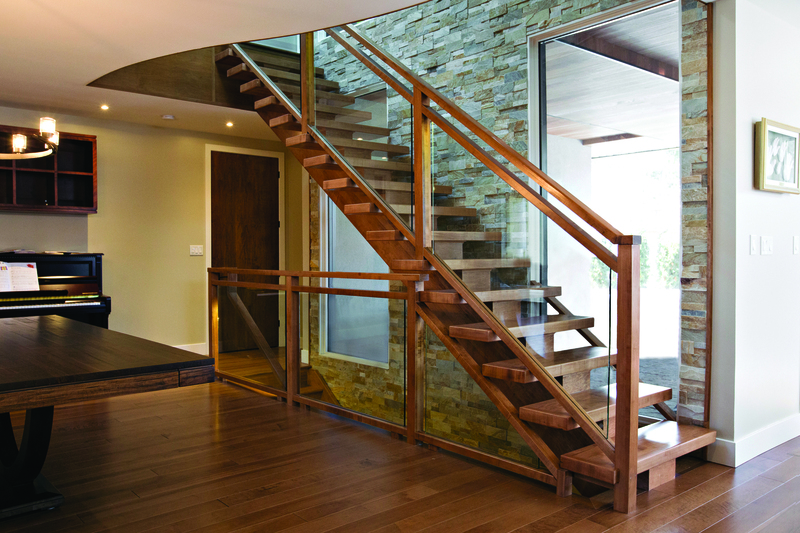 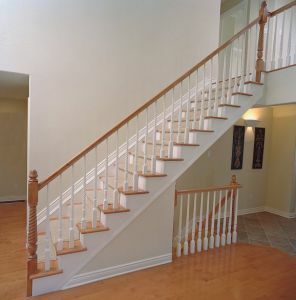 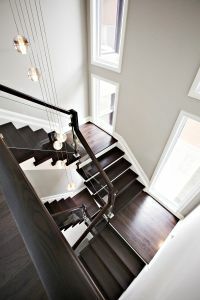 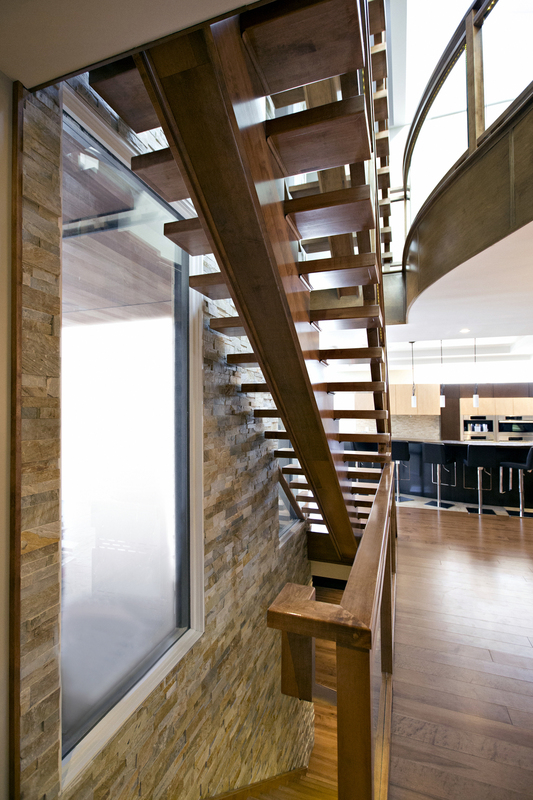 OCS can supply and install the style of stairs that will best be suited for your home. 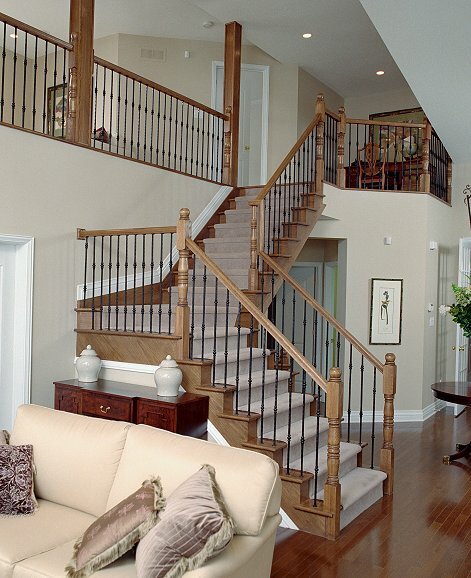 Get inspired by these traditional straight stairs. 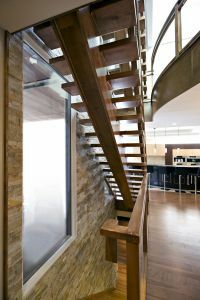 Explore curved stairs, glass panel stairs, or spiral stairs.